The assignment: Create a customer retention tool that would go inside every product order. The solution: With every product order, a portion of the purchase contributes to sending PhytoBlend powder, a proprietary vitamin/mineral supplement, to undernourished children around the world. 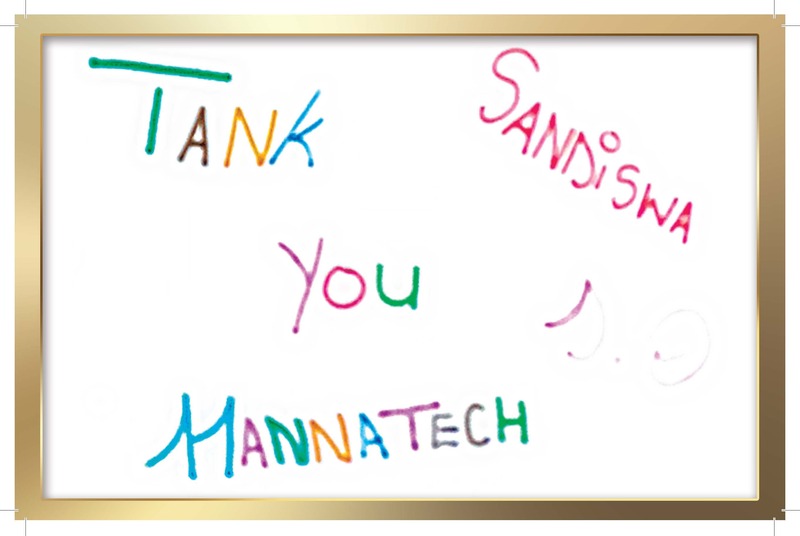 So instead of sending a corporate thank you card on behalf of the children, it felt more authentic to hear from those who benefitted from the nutrition – the children. Film crews and photographers were sent to the orphanages in Guatemala and South Africa. There, they captured the heartfelt responses from the children. 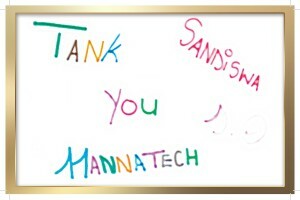 The thank you cards have been a huge success, so much so that Mannatech got a call from an Associate who was upset about not receiving one in her order. The more important result: Sales improved.